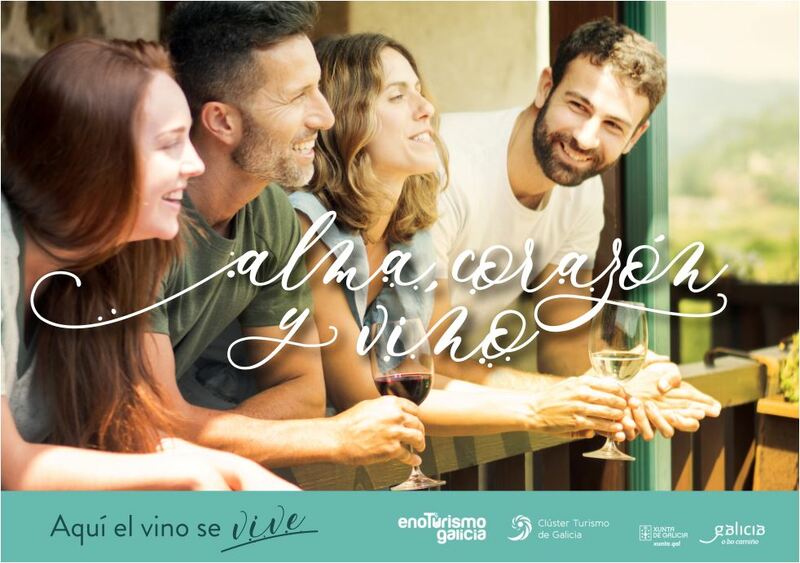 The third edition of the initiative, promoted by the Galician Tourism Cluster, concludes with the accreditation of 39 companies compared to 27 last year. 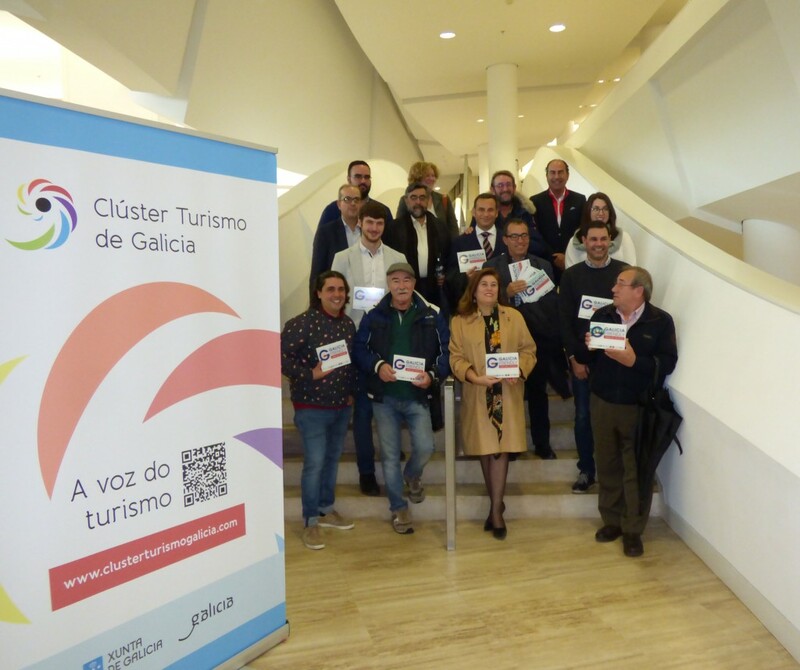 A total of 39 businessmen collected in Compostela the plaque that accredits them as entities adhered to the program Galicia Family Destination, an initiative promoted by the Cluster Tourism of Galicia in collaboration with the Consortium of Tourist Businessmen of Sanxenxo (CETS), the Association Galician Network of Tourist Hostels (AGALBER), Interrías and the Hotel Bahía de Vigo S.A, with which it is sought to agglutinate the tourist offer that the Galician territory offers to those who travel in family. 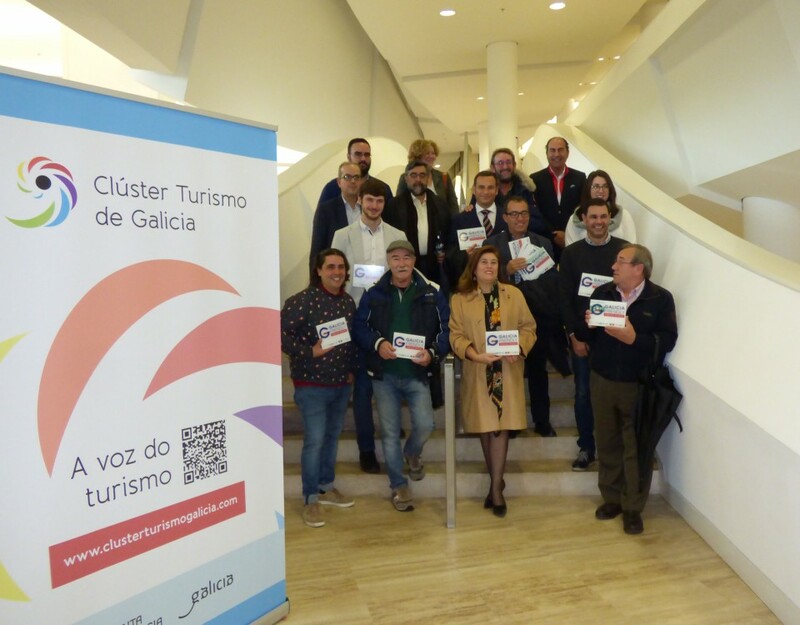 The president of the Galician Tourism Cluster, Cesáreo Pardal, highlighted in his speech the importance of Galician tourism moving towards segmentation and specialization and family tourism fits perfectly in the characteristics offered by a good part of the accommodation establishments, restaurants and complementary offer already existing in Galicia. “From the Cluster we work to facilitate the marketing of an offer that was already there, promoting its packaging and improving synergy between entrepreneurs,” he explained, as the program is allowing many of these entities to signify as an establishment or company with an offer specially designed for those traveling with under 18 years. In this sense, the presentation highlighted the fact that this year has been carried out the development of a physical catalog that includes all this offer and has been distributed among retail agencies throughout Spain. In addition, improvements have been made to the website, adapted to four languages, and the community has increased in social networks, reaching 10,000 users on Facebook. “The goal is not other than to consolidate this program in the long term, which will allow us to continue increasing the number of affiliated companies and configure a powerful offer that makes Galicia an ideal destination for family tourism,” said the president, who also stressed the importance of this program continues to have a presence at major national and sectoral fairs in which the Galician tourism sector participates. The delivery of awards was led by the journalist and presenter of the TVG, Ana Celia Vazquez, and had the participation of representatives of the member companies, which, one more year, increase again, going from 27 last year to 39 of this edition, representing an increase of 44%. 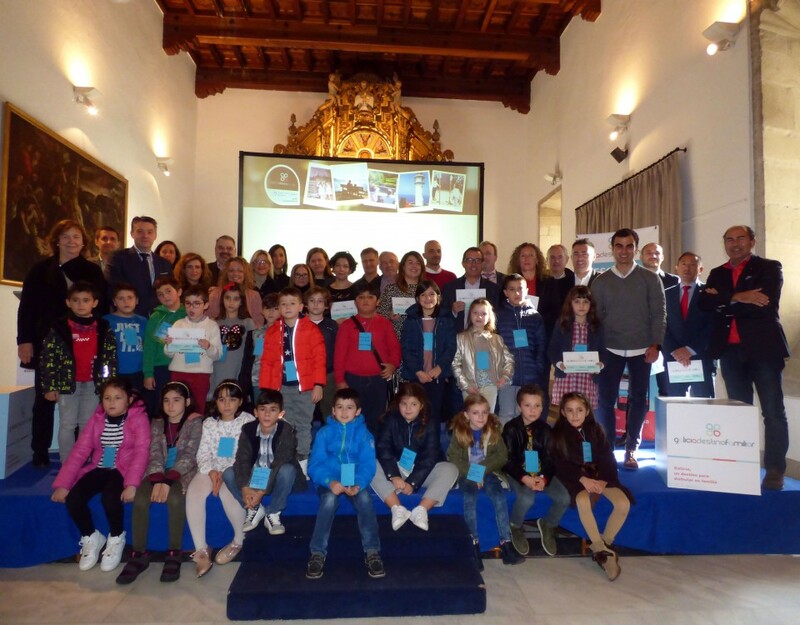 In addition, the event was attended by a group of boys and girls from the Iria Flavia de Padrón school who interacted with the businessmen who collected the distinction, asking them what services or activities offered for them in the different establishments. Finally, a new video was projected that will serve to promote this initiative in upcoming fairs and events. 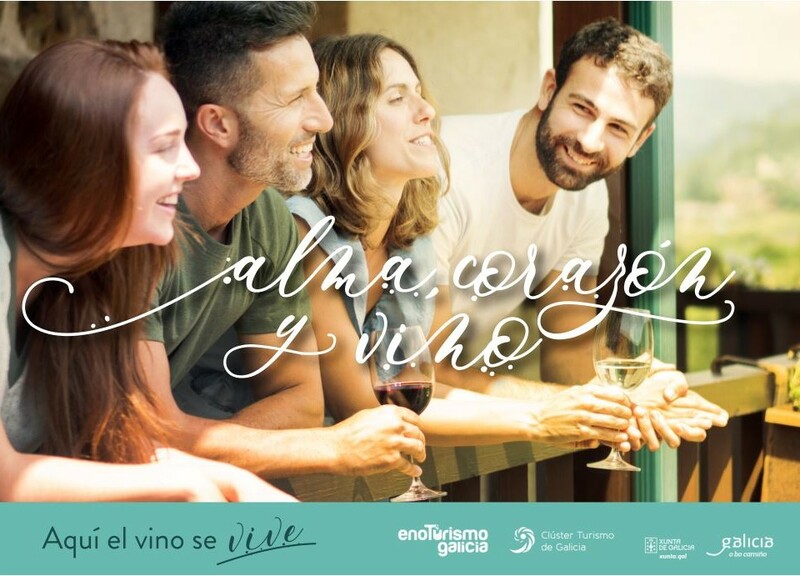 And is that, the segment of family tourism continues to grow in the Galician tourism offer. Not in vain, Galicia is the second favorite place for families to travel mainly in summer (11.8% of families choose Galicia, leading Andalusia). According to the V Study of Family Tourism Demand in Spain (FEFN, January 2018) and, although the destinations of sun and beach are still preferred by families should be noted that, according to the study of Tourist Consumption Guidelines of Families by the Spanish Federation of Large Families, in the last year has grown by 1.4% and 11.2% interest in cultural visits and hiking respectively. In addition, among the Spanish cities declared World Heritage, Santiago de Compostela leads the ranking of family preferences (17.8% of cases). Having said this, both in sun and beach and in cultural terms, Galicia has more than enough resources in quantity and quality to meet the demand of this demanding market segment that seeks a quiet and quality tourism.